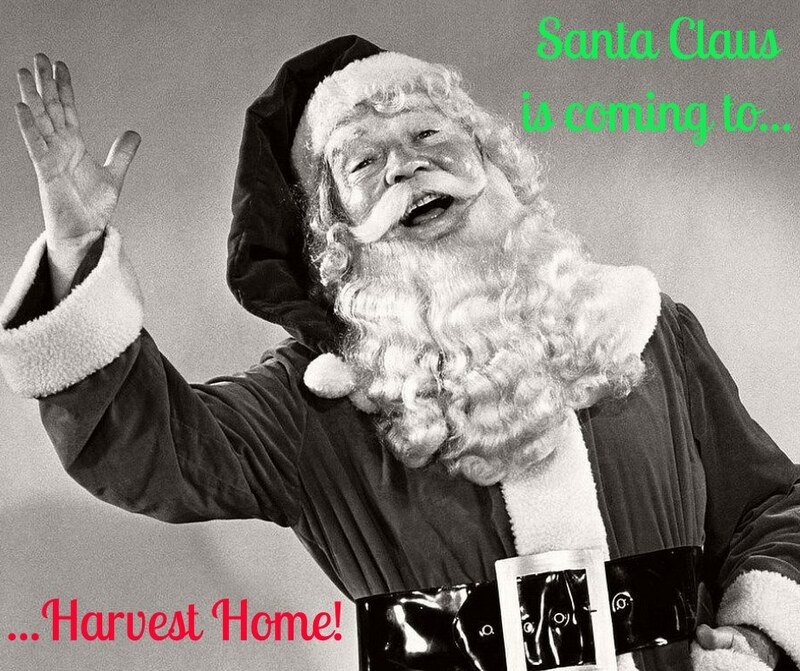 Enjoy a holiday visit to Harvest Home with a cup of hot coco and cookies in hand! Sanctuary Santa will be visiting during the open house. Click here for driving directions to the sanctuary. Gates to the sanctuary open for the tour at 10:15 AM. Check out the animals’ food wishlist online.